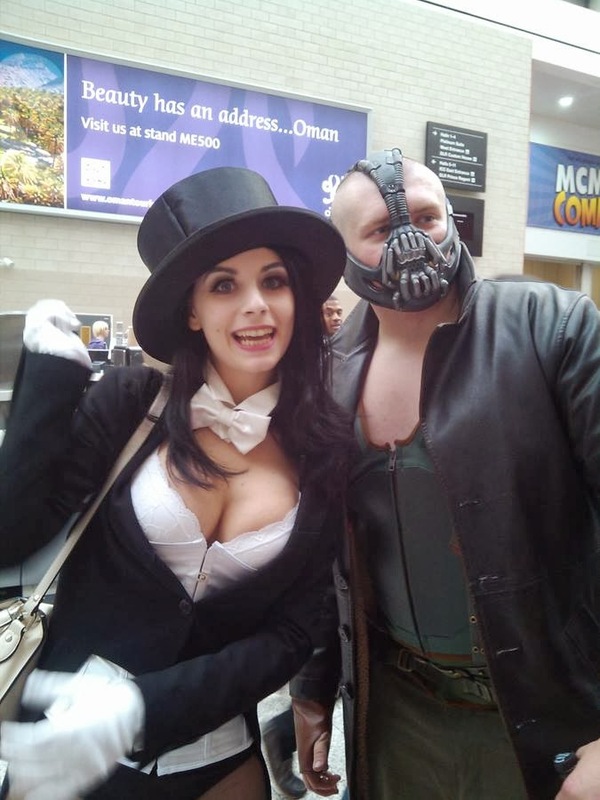 I just discovered Italian Cosplayer Giada Robin. 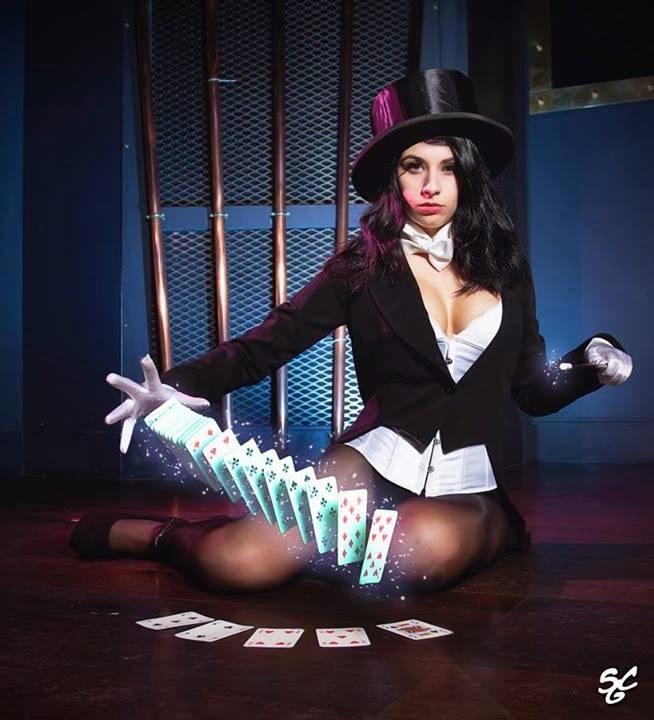 She has a lot of great cosplays but her Zatanna is fantastic. She has the right look about her too, Giovanni Zatara was Italian too. 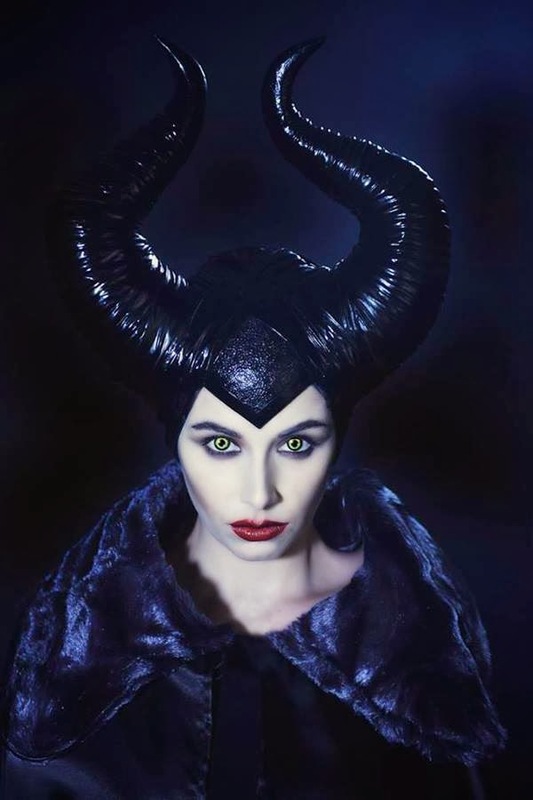 She also does a fantastic Maleficent!